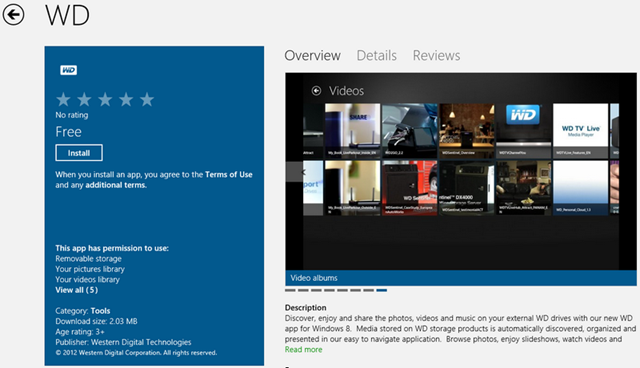 Discover, enjoy and share the photos, videos and music on your external WD drives with our new WD app for Windows 8. 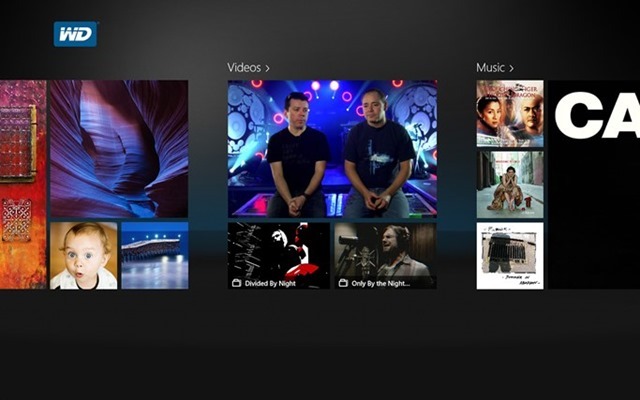 Media stored on WD storage products is automatically discovered, organized and presented in our easy to navigate application. 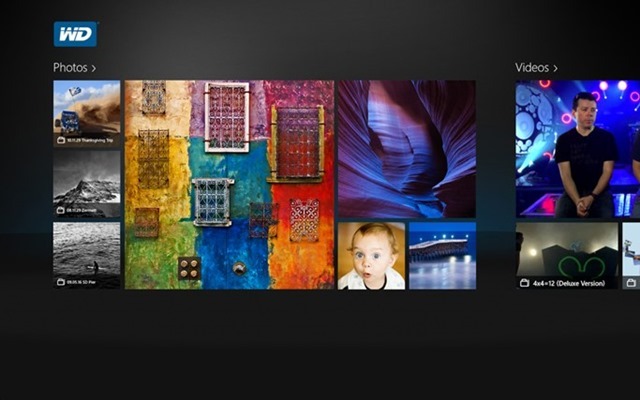 Browse photos, enjoy slideshows, watch videos and play music all within the WD app for Windows 8. Download the app now in the Store via the Source link. 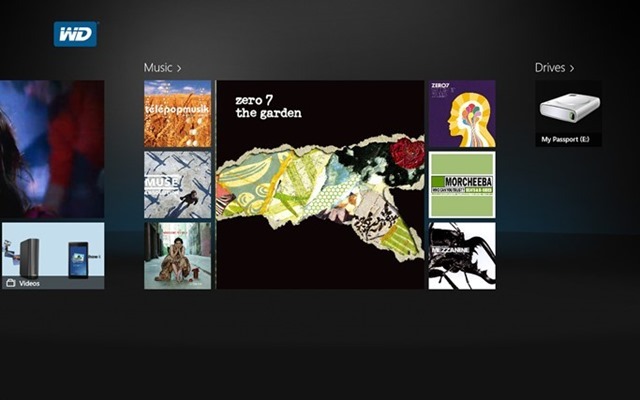 Previous Previous post: Telerik Releases a Killer Task App into the Store!